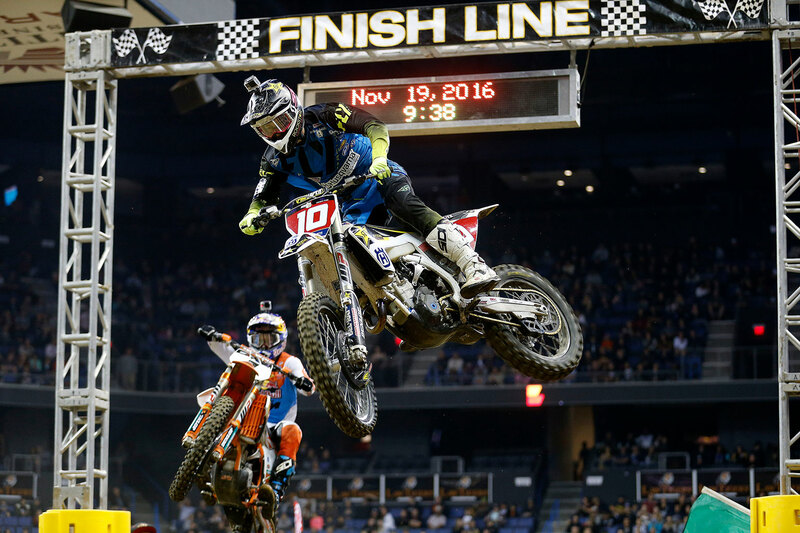 Colton Haaker has secured the 2016 AMA Endurocross title having placed as runner-up at the eighth and final round of the series in Ontario, California. 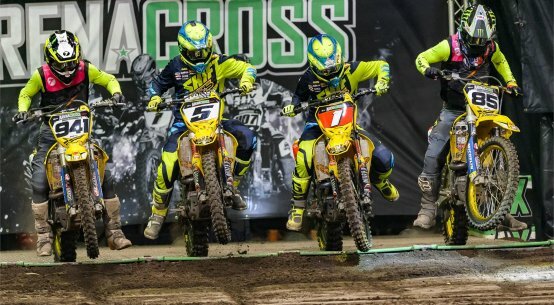 Holding a 14-point lead over his closest championship rival Cody Webb heading into the event, despite enduring a drama-filled night of racing Colton claimed the title with a second place result. Second in his heat race Colton took an early lead in the night’s main event, firing away from the start to take an early lead. 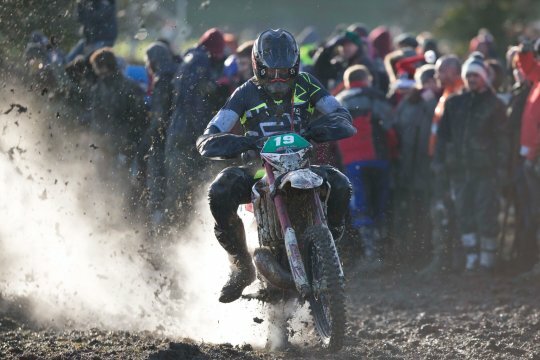 Looking like he might end his 2016 Endurocross campaign with a win a mistake on lap two dropped him into the runner-up position before further mistakes prevented him from challenging for the win. Charging hard despite knowing that only a handful of points would secure him the title Colton went on to endure a crash filled main event, yet remained in the runner-up position through the 15-lap race. 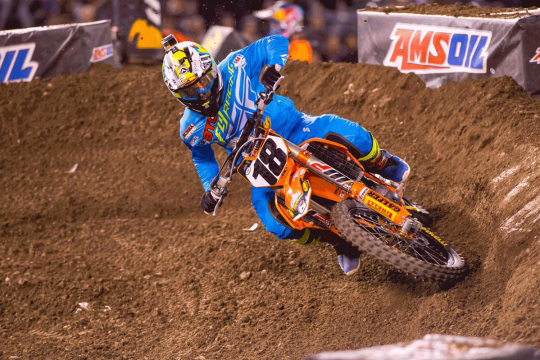 Claiming his third runner-up result of the championship, together with his five main event wins he finished an eventual nine points clear of runner-up Cody Webb in the championship standings with Ty Tremaine third. 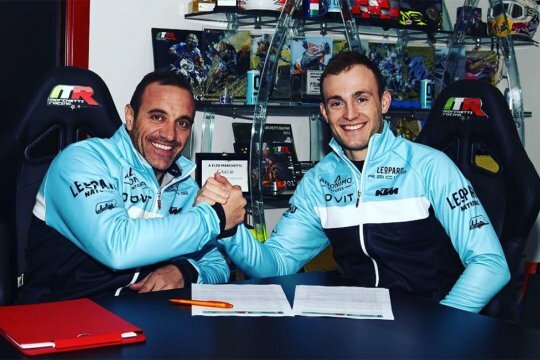 Colton next heads to Poland for the opening round of the FIM SuperEnduro World Championship on December 10.